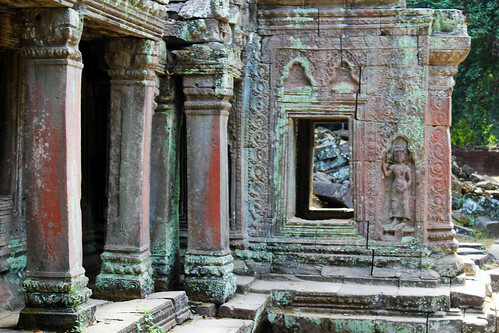 This is a collection of amazing photographic work about Cambodia. 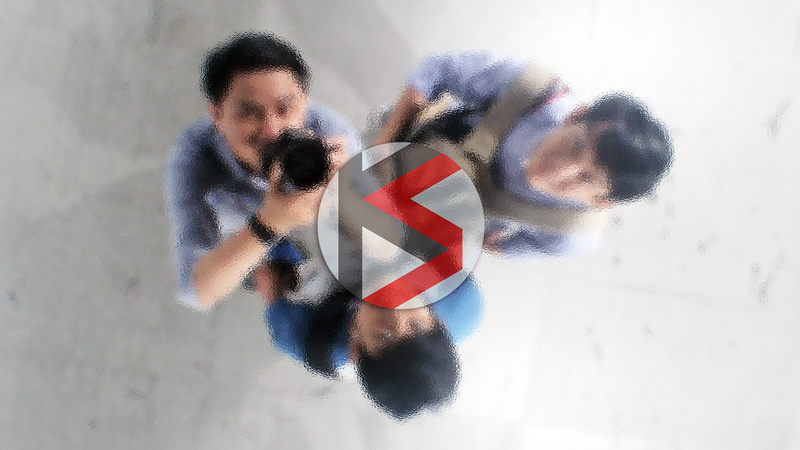 Send us your full-resolution photos, description of each, and your name to get featured on Khmer Scholar. 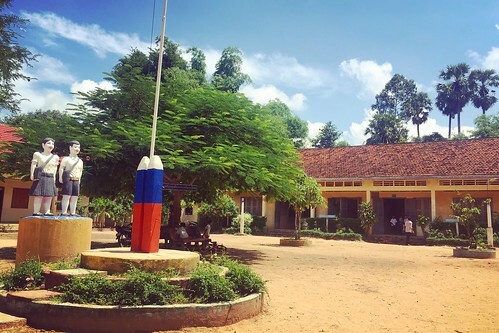 An elementary school in a Buddhist temple (Chetra Chap, 2016). 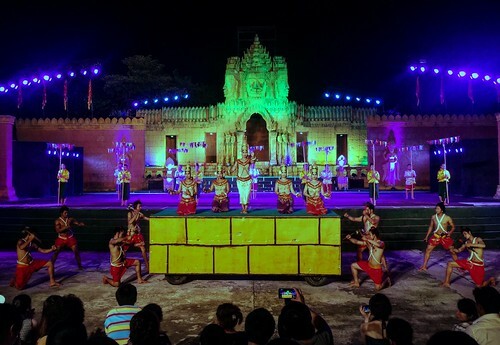 The Apsara performance at the Cambodian Cultural Village in Siem Reap (Chetra Chap, 2016). 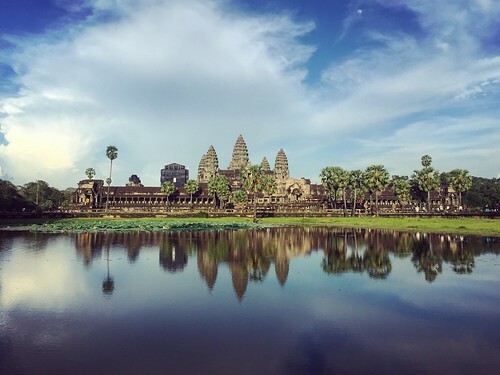 Angkor Wat in a bright sunlight (Chetra Chap, 2016). 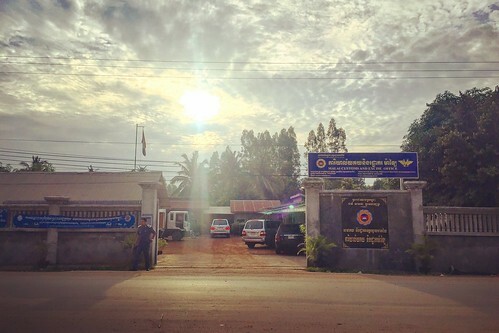 A customs checkpoint at Malai district, Banteay Meanchey province (Chetra Chap, 2016). A football match at the Olympic Stadium, Phnom Penh (Chetra Chap, 2015). Cambodians playing soccer (Chetra Chap, 2015). Cambodian crowd cheering for the national soccer team (Chetra Chap, 2015). 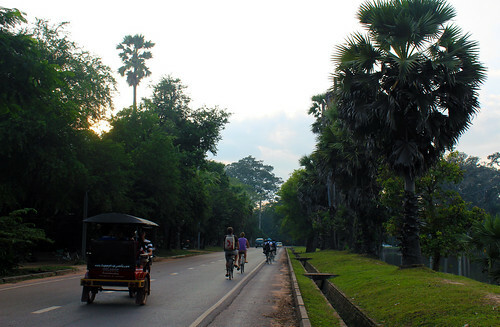 The road to Angkor Wat temple (Chetra Chap, 2012). 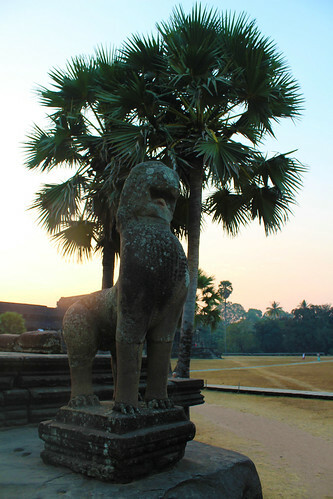 The lion guard at Angkor Wat (Chetra Chap, 2012). 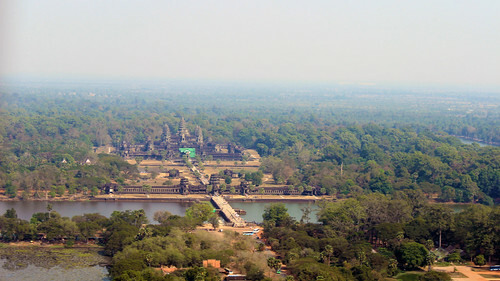 The gigantic Angkor Wat from distance and height (Chetra Chap, 2013). 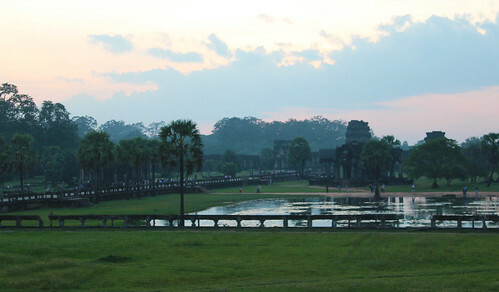 The famous pond in front of Angkor Wat (Chetra Chap, 2012). 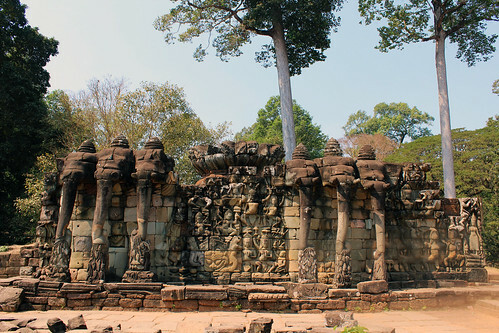 The elephant field in Angkor Thom (Chetra Chap, 2013). 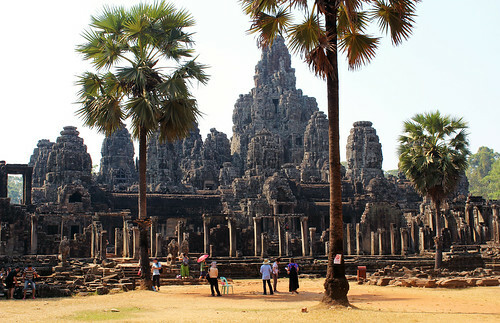 The biggest Buddhist structure Bayon temple (Chetra Chap, 2013). Ta Prom arts in decay (Chetra Chap, 2013). 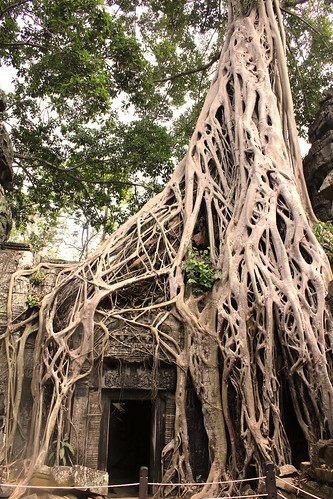 Big trees dominating at Ta Prom temple (Chetra Chap, 2013). 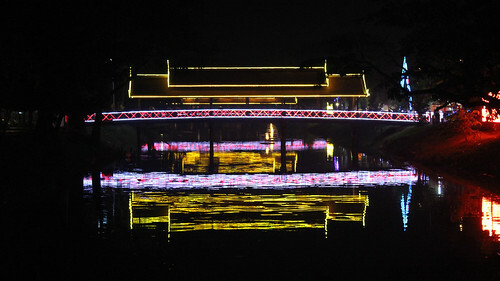 Art exhibition center at the night market (Chetra Chap, 2012). 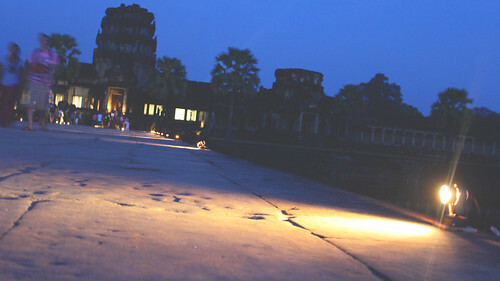 Ankor Wat in early morning (Chetra Chap, 2013). 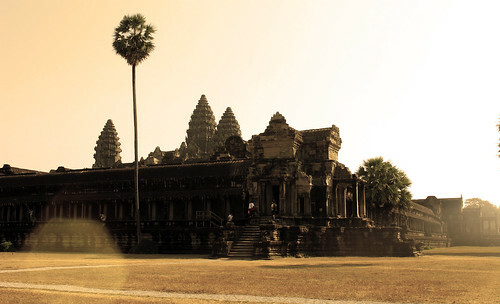 Ankor Wat facing West (Chetra Chap, 2012). 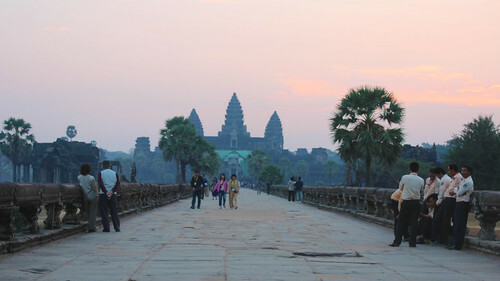 Angkor Wat seeing the sun off (Chetra Chap, 2012). 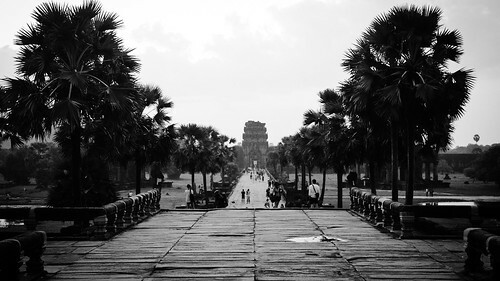 Angkor Wat in gold (Chetra Chap, 2013).